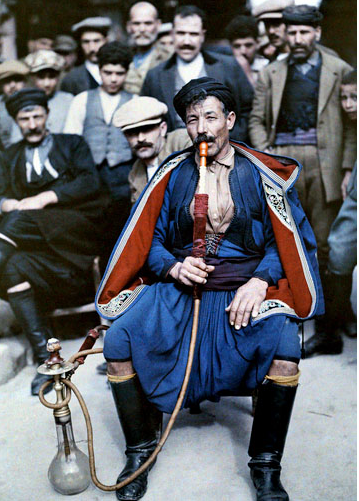 The website "Retronaut" has published a series of 23 color photographs from Greece in the 1920s. Follow the link above and scroll down the page to view all the pictures. Note: Originally brought to my attention by MyParea.